I thought A few pictures of the next generation would be appropriate. 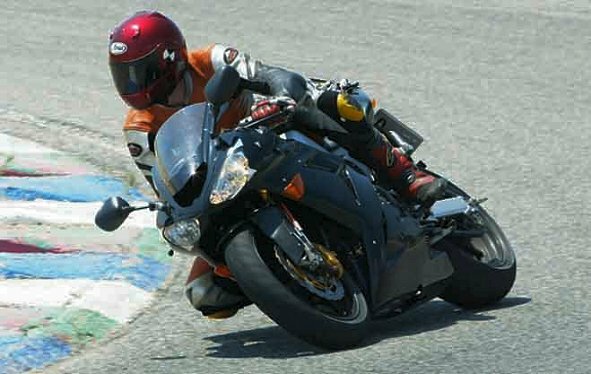 Wouldn't it be great if the next "ZG10" came from this ZX10R? A bigger fairing and shaft drive of course!